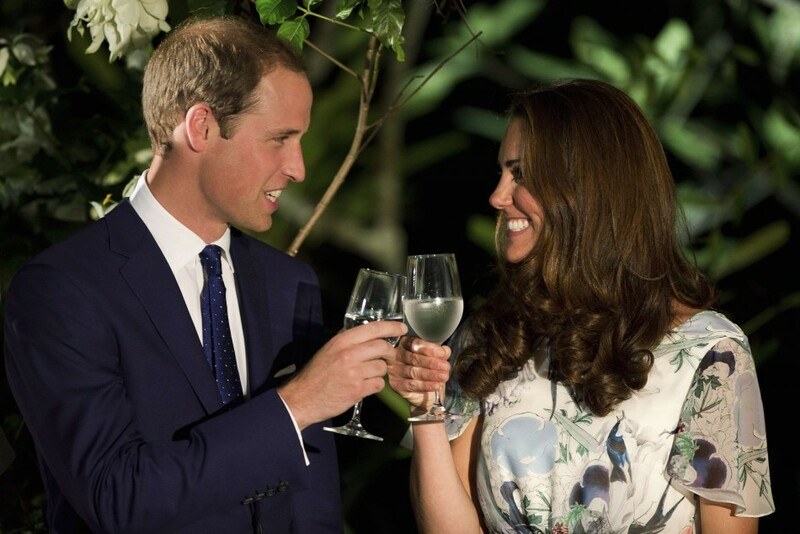 The baby rumours have been going since the day after the William and Kate were married…and now it has been confirmed. There is a bun in the royal oven. The announcement is as follows, "Their Royal Highnesses the Duke and Duchess of Cambridge are very pleased to announce that the Duchess of Cambridge is expecting a baby." Why the hell is everyone so into baby making these days? Stop with the madness. Just stop.